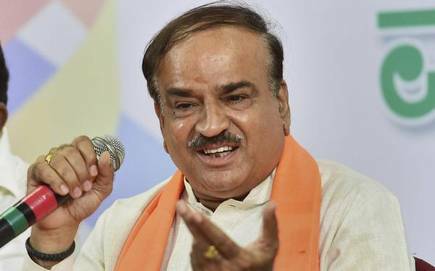 A staunch RSS ideologue, a hard-boiled organization man, Bengaluru’s “most loved” MP and the first person to talk in Kannada in the United Nations are some of the connotations associated with Union Minister Ananth Kumar. Popular for his political adroitness, Kumar, a six-time member of Parliament, gregarious with strong political instincts, had managed to be in the inner circle of the central leadership of the BJP – be it in the heyday of Atal Bihari Vajpayee or L K Advani and now Narendra Modi. 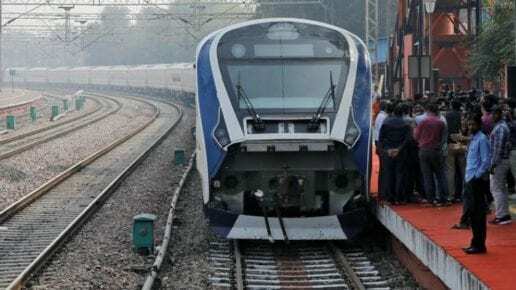 Raised in a middle-class Brahmin family on July 22, 1959, in Bengaluru to Narayan Shastri, a railway employee, and Girija N Shastry, his early education began under the guidance of his mother who herself was a graduate. Graduate in Arts and Law, Kumar’s journey into public life began due to his association with the AkhilaBharatiyaVidyarthiParishad, a student organization of the Sangh Pariwar, which he worked in several capacities, including the state secretary and the national secretary. Kumar had even demonstrated against the then Indira Gandhi government’s imposition of Emergency and had also been jailed for it for about 30 days. With his steady political growth, his association with the Sangh, where he was mentored politically, also grew stronger. Looking for higher ground in politics, Kumar joined the Bharatiya Janata Party in 1987, where he went on to take up the responsibilities of the state secretary, state president of the YuvaMorcha, general secretary and national secretary. Along with state BJP chief Yeddyurappa, Kumar is among fewer party leaders who can be credited for the growth of BJP in Karnataka, as they create the party from the scratch, which paved the way for the installation of the first-ever saffron party government in the South. 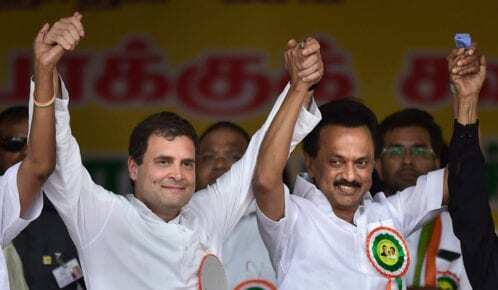 Kumar started his parliamentary career when he got elected to Lok Sabha in 1996 from Bangalore South, the constituency which remained his strong fort till his passing sway, by winning it for six consecutive times. He enjoyed the credit of being the “youngest” minister in the Atal Bihari Vajpayee’s cabinet in 1998. He worked as the Civil Aviation Minister, also Minister for Tourism, Sports, Youth Affairs & Culture, Urban development & poverty alleviation. Kumar, who also held positions in several parliamentary committees, was serving as the Union Cabinet Minister for Parliamentary Affairs and Chemicals and Fertilizers in the Narendra Modi led government, after winning the 15th Lok Sabha election from Bengaluru south by defeating IT Czar Nandan Nilekani. He is broadly credited for implementing Neem Coated Urea and setting up of Jan AushadhiKendras with focus on affordable quality health care. While being the all-important member of the BJP’s parliamentary board, Kumar is often regarded as the “Delhi face” of the Karnataka BJP and also for the state government who could be counted upon for taking matters concerning Karnataka. He is popular to have had the politically hostile relationship with Yeddyurappa on occasions and often faced accusations of meddling too much in Karnataka affairs when the Lingayat strongman was at the helm of affairs in the state as its Chief Minister. Kumar is married to DrTejaswini and they blessed two daughters Aishwarya and Vijetha. Kumar is the Chief Patron of Adamya Chetana, an NGO involved in social work which he runs along with his wife in the memory of his mother GirijaShastry.